2010 has been an exciting and eventful year for School Counselor Blog. In 2010, I created podcasts (including a video podcast), hosted a contest, wrote guest blog posts for other education blogs, and much, much more. When thinking about all School Counselor Blog accomplished for 2010, I am so excited about the future possibilities! Below I outlined 10 of my favorite posts from 2010 and why they made the list. Plan to Be Surprised is about planning your day, but also being adaptable. Plan to Be Surprised is one of my favorite posts of 2010 because "plan to be surprised," is something I tell myself daily. Sometimes I have my whole day planned out and have some pretty high expectations of what I am going to fit into my day. Then, a crisis happen. An unexpected event can rearrange your whole day... and that's ok. Thankfully, not everyday includes a crisis. However, adaptability a very important trait to have as a school counselor! How Did You Spend Your Day? outlines a whole day and everything I did in that day. It is pretty intense. It would be really interesting for me to do this again. You do not realize how much you do in a day until you write it down. I recommend getting the ASCA National Model Workbook because it has great templates for keeping track of the millions of things you do in a day! Navigating Graduate School for School Counseling is about GREs and CACREP programs. Applying and getting accepted into graduate school can be a daunting process. I got so many questions from readers about graduate school that I decided to follow up this post with Navigating Graduate School for School Counseling Part 2. Navigating Graduate School for School Counseling Part 2 outlines three tips for prospective School Counseling Graduate students to help them decide where to go to graduate school: Begin Navigating, Location, Location, Location, and Make Connections! Navigating Graduate School for School Counseling Part 1 and Part 2 made the list because I really enjoy hearing from prospective school counselors and prospective school counseling graduate students. I am presenting "Navigating Graduate School and Professional School Counseling" at the Pennsylvania School Counseling Association Conference in February with my intern for Spring 2010. Office Space outlines my humble office beginnings and gives a tour of my 2009-2010 school counseling office. One of my big discoveries of 2010 was Prezi, a super cool alternative to PowerPoint. I used Prezi to show readers my office and the items I have inside. I love seeing other school counselors' offices because I get so many ideas. I love this post because of the tour aspect and I can't wait to make a tour of my new office for the 2010-2011 school year. Creating a Portable Sand Tray was written by a good friend and fellow school counselor, Shelly Blair. 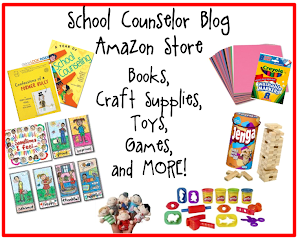 This post was the first time School Counselor Blog hosted a guest post! Creating a Portable Sand Tray gives a simple and affordable way to have a sand tray in your school counseling office. If you do not have a sand tray yet, I highly recommend it. Shelly got me a Portable Sand Tray as part of my wedding gift and the students at my school absolutely LOVE it. So many students use my Portable Sand Tray and get so excited that I have sand in my office. (They think it is pretty wild to play with sand at school). I hope to have more guest posts by Shelly Blair in the future, so stay tuned! 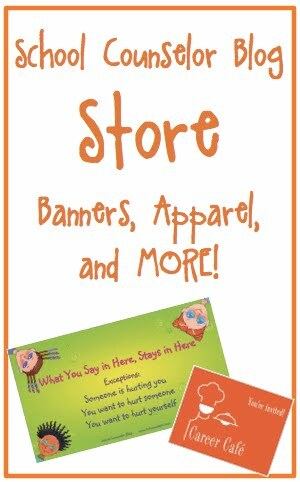 I had the amazing opportunity of Interviewing Naomi Drew, internationally recognized author, speaker, and advocate of conflict resolution and bullying education, about her book, No Kidding About Bullying: 125 Ready-to-Use Activities to Help Kids Manage Anger, Resolve Conflicts, Build Empathy, and Get Along. I decided to make a podcast out of the interviews so that readers could fully benefit from this awesome experience. Interview with Naomi Drew Podcast - Part 1 and Part 2. I also hosted my first contest with the help of Free Spirit Publishing. I love No Kidding About Bullying and plan to write about using it in classroom lessons for 6th grade this year! Last but not least is my "Rudolph the Red-Nosed Reindeer" and Bullying post. I got the idea for this post from a conference and wanted to make sure I shared it with others. I had so much fun using Rudolph the Red-Nosed Reindeer to talk to students about bullying. We talked about which characters were bullied, which characters were allies, and how students could be allies themselves. I ended the lesson by showing students a picture and reading them a news article about a boy their age who committed suicide because of the bullying he endured. It was a very powerful way to end the lesson. 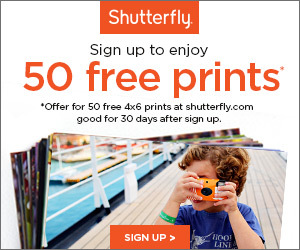 I hope you enjoyed reading about my favorite posts of 2010! 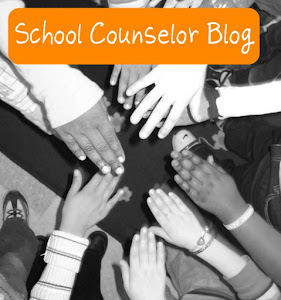 What was your favorite School Counselor Blog post of 2010? Comment below, email me, tweet, or share on the School Counselor Blog Facebook Page!